Our goal is to ensure successful, sustainable homeownership for people of all income levels and backgrounds. Successful, sustainable homeownership begins with educated consumers who have the tools, capacity and options to make good choices about whether and what to buy, financing plans and home maintenance. 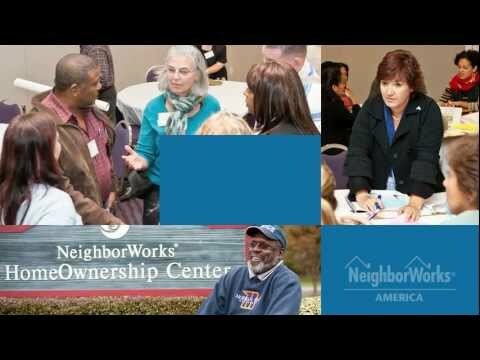 NeighborWorks network organizations help consumers to prepare, invest and retain the dream of homeownership. Find a homeownership center near you. For a list of NeighborWorks Homeownership centers, visit the Homeownership Center Directory.